Dawn patrol winter kitesurfing at Brighton, great to back on the water! Session 375. First session after returning from Norway, really keen to get on the water. Tarren, James and I met at Brighton before work and scored some nice winter wind. There was just enough to have some fun. The northerlies this year seem a bit tame compared to previous years. A great way to start the day and so good to be kiting again. 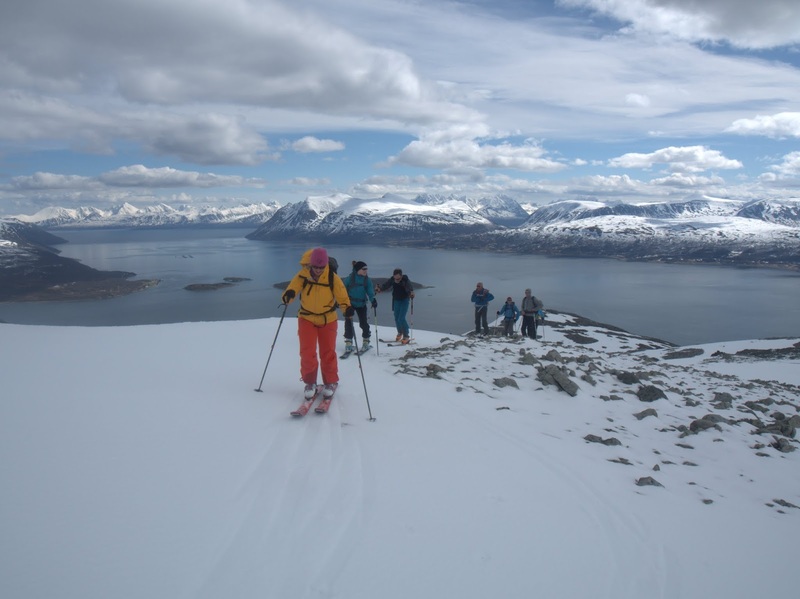 We passed some roller skiers out training on our way to Nordfjellet on the island of Ringvassøya, our final ski peak for this trip. A short climb through open forest got us onto the snow for the long climb up. The angle was fairly easy and the weather was fine and sunny. Expansive views across the fjords and to Tromso opened up as we climbed. 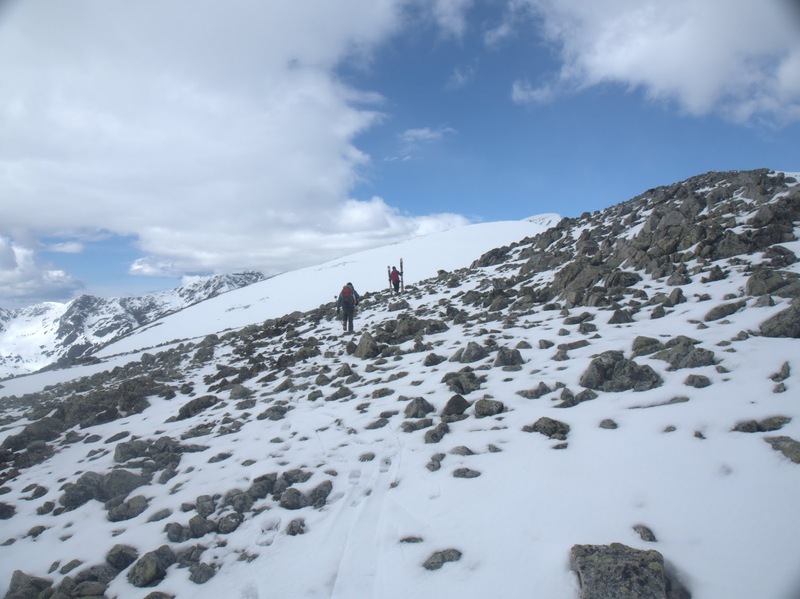 We gained the ridge and followed a narrow section wary of the cornice. The ridge opened up again and just kept on coming. The summit views out to the ocean, to the north and back to the Kvaloya peaks were superb. The snow on the descent was surprisingly good. Nice and dry up to then good corn lower down. The walk back through the trees was easy too.